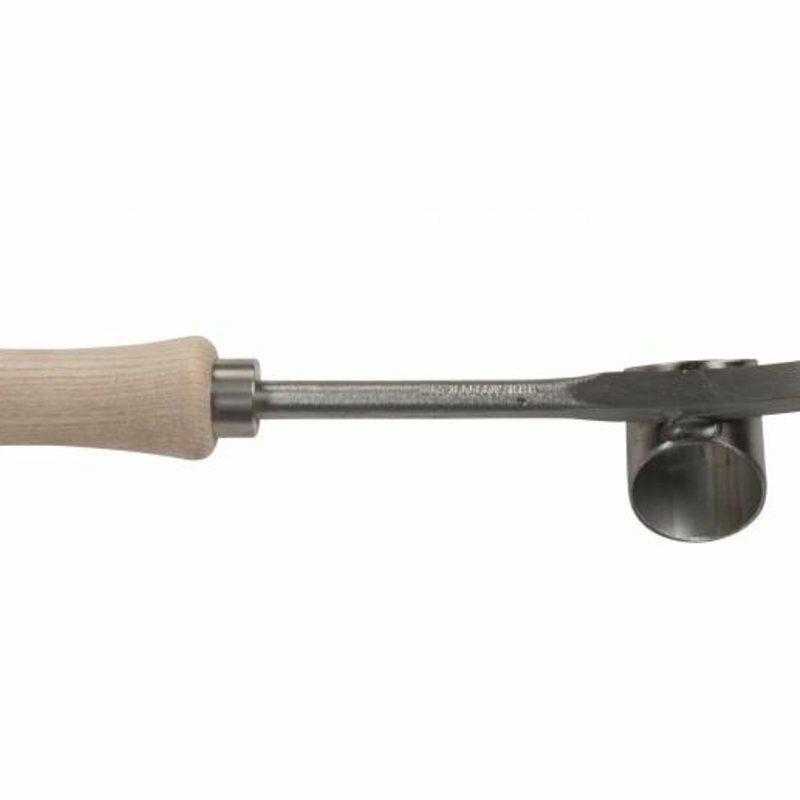 Need a hand tool that’s easy to wield but tough enough to decimate those difficult tap root or even short-rooted weeds out of your lawn? 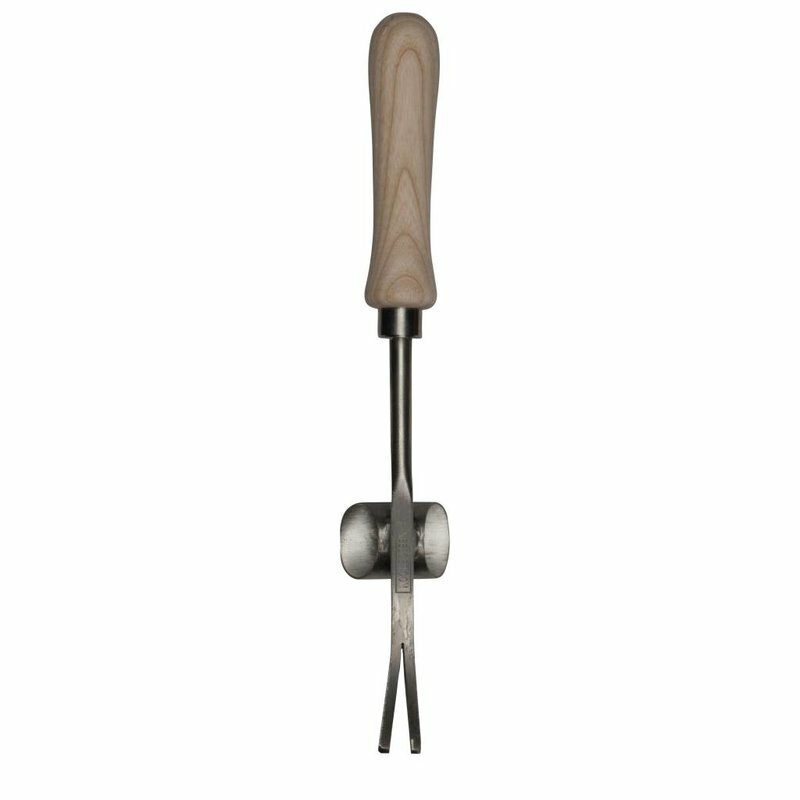 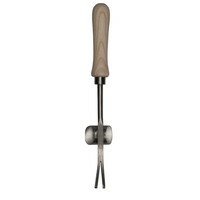 Just slot this hand weeder around the base of the offending growth (daisy or dandelions particularly) and with leverage watch them come away intact preventing further infestation or annoying re-growth. Ash wood handle.